Register Now for the 2018/2019 Season! We love to make a joyful noise unto the Lord! We provide a variety of musical opportunities for children at all ages and experience levels, with three children’s choirs, a youth choir, and three ringing choirs. These groups are active participants in worship, as they perform at various times in traditional and contemporary worship services, during special children’s musicals, and during handbell concerts. Cherub Choir – (age 4-kindergarten): 5:00-5:30 Sundays. 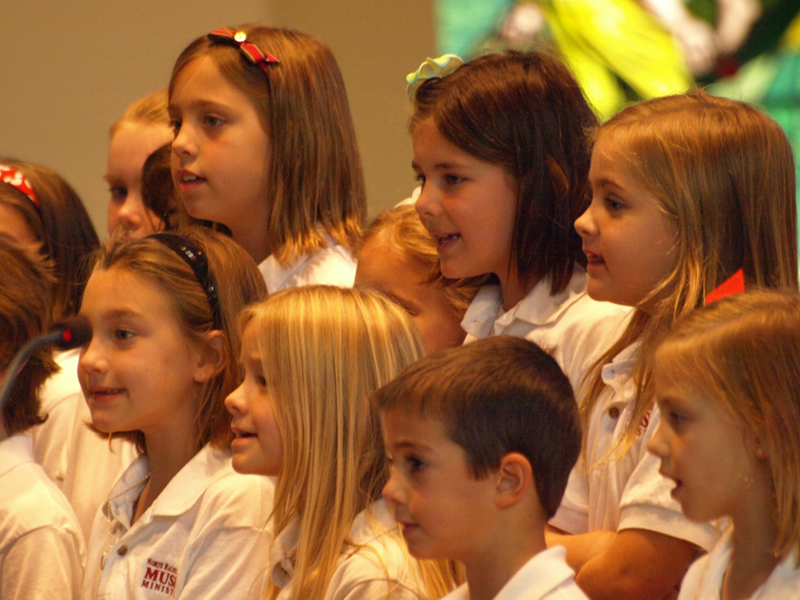 Jubilation Choir – (grades 1 & 2): 5:00-5:30 Sundays. Alleluia Choir – (grades 3-5): 4:45-5:30 Sundays. 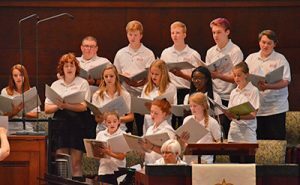 Youth Choir – (grades 6-12): 6:30-7:30 Mondays. High school singers who seek a more traditional choral experience are encouraged to contact our Minister of Music, Michael Glasgow, about joining the Chancel Choir. Belleplates – (chimes for grades 1 & 2): 5:30-6:00 Sundays. KidChimes – (chimes for grades 3-5): 5:30-6:10 Sundays. 8501 B.C. – (handbells for grades 6-12): 5:45-6:45 Mondays. 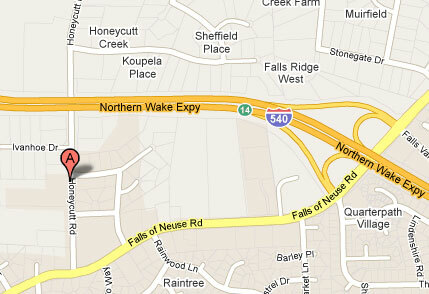 For more information, email Associate Minister of Music, Brett Pardue.